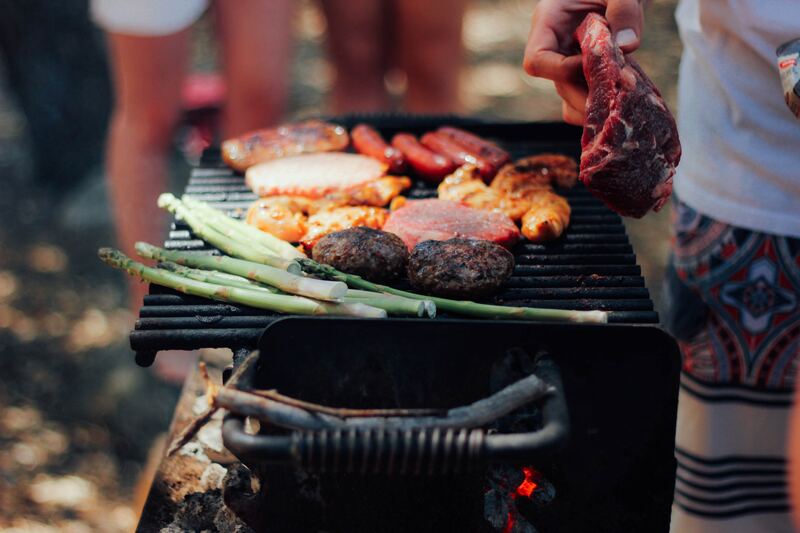 It’s National Hot Dog Day so we thought it would be best to share some quick tips for summer grilling and tasty recipes to go along with your hot dogs! 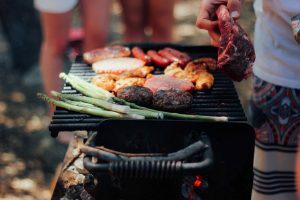 If you put a refrigerated piece of meat on the grill without letting it thaw to a higher temperature can keep it from evenly cooking. According to theKitchn.com, you should place steaks in warm water for 30 to 60 minutes prior to cooking. Don’t let them sit past the point of reaching 100 degrees otherwise it could be susceptible to bacteria. Clean your grill after each use, as it is easiest to clean when it’s still warm. You don’t want your foods to mingle because you cooked fish one night and pork the next. According to Food Network, it’s unnecessary to flip the meat or move it too much while grilling. This goes especially for steak. By constantly flipping a steak you aren’t allowing the juices to stay locked into the meat and could end up with a drier taste. Bring a pot of water to boil. Dice potatoes and place in pot with eggs. Cook until tender and drain. In a large bowl mix all ingredients. Mixture can be placed in a large serving dish and placed in the fridge until ready to serve. Another Potential side dish is cole slaw. This recipe from Food & Wine is quick and easy to make. In a bowl mix the mayonnaise, vinegar, mustard, celery seeds, salt, and pepper.